A financial audit is a crucial time for any organisation. Audits can be both internal and external. 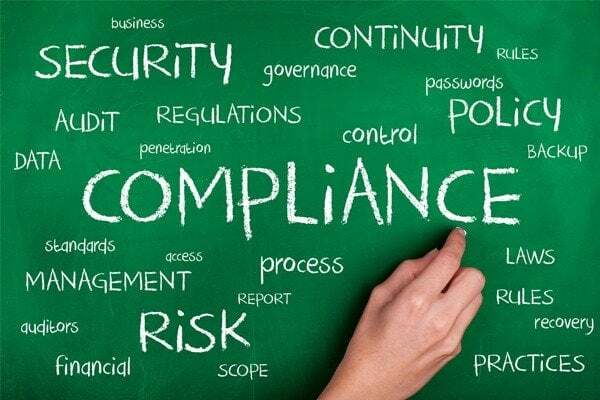 The basic reason behind an audit is to make sure that all employees are following the rules, regulations, and policies set by an organisation. The audit also ensures that the assets owned by the organisation have been obtained through ethical and legal ways, and are being used efficiently. According to one Harvard Business Review article, there are four types of small businesses and each one matters. There are non-employee businesses that are sole proprietorships, main street businesses which are locally based, suppliers that are part of B2B trade, and high growth businesses that are innovation driven. Large organisations have more extensive audits but small organisations are also responsible for following financial laws and regulations. This article discusses a few simple financial audit procedures carried out for small organisations. This is the analysis of all financial records and documents kept by the organisation. They can include financial statements, invoices and receipts. In large organisations, there is a huge amount of documents so the auditors from top auditing firms in dubai usually use random sampling for the analysis. On the other hand, small organisations don’t have extensive records so it is much easier for auditors to go through all of them. Auditors check the correctness and accuracy of data in these documents. This is a common and reliable procedure used by auditors in Dubai, UAE. It involves the recalculation of the figures mentioned in the financial documents of the organisation. It ensures that there is no false figure and the end results are accurate. 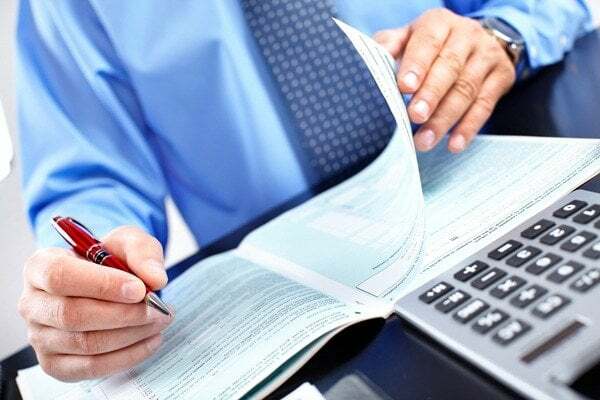 Auditors from best auditing firms in Abu Dhabi, Dubai, Sharjah, Dafza, Jafza review the minutes of management meetings to identify any issues discussed that might affect financial performance. Auditors also make sure that solutions for different problems deduced during these meetings are being implemented. Organisations keep an inventory list that records all the tangible assets in use. An auditor’s work involves comparing this list with the physical assets to make sure that the assets actually exist in the organisation. These lists also mention the age and condition of the assets and auditors figure out of the data about the assets is accurate and that there is no false figure mentioned. This is a crucial auditing procedure. Auditors analyse accounting records to look for errors, unusual entries and omissions. Every entry is analysed to make sure that the data is accurate and authentic. The auditor is to scan the documents deeply to identify any unusual activity like illegal credits or unauthorised debits. Financial audit strategies that are used in large companies are not suitable for small companies. An internal auditor can assist the auditing procedures in a large company. Therefore, small organisations often find challenges regarding audit strategies and have to adjust them to have practical audit procedures. Regardless of the size of the company, each organisation must have functioning financial components. However, the reliance on these components can be different according to the size of the company. 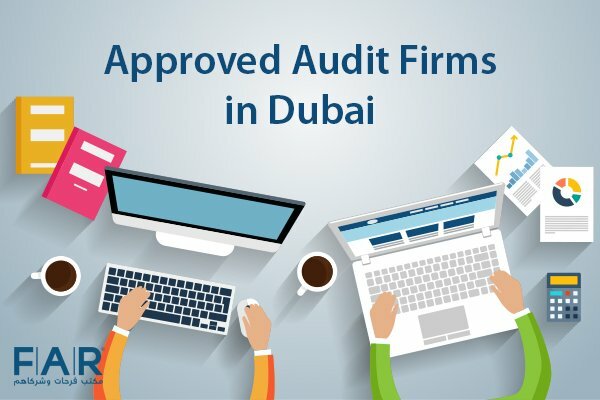 If you want to succeed in your business and run it efficiently, you should hire the best auditing companies in Dubai, UAE. Farahat & co. have a team of best auditors in UAE. Let us help you now with your requirements for audit & assurance services in the UAE. You are free to discuss with any of our team members your concerns by calling us and booking a free consultation today.